Go Hike Colorado: 1,000 Hits! We've reached 1,000 hits! Thanks to everyone who's checked out the site, I hope you found something useful, or at least interesting. I've been working hard to add hike descriptions (back dating the posts) and now have more than 65 hikes on the site. I still have only scratched the surface of what I want to post so I'll keep on working. I've been enjoying this project way more than I thought I would. It's a lot of fun to go back and revisit hikes that I've done past few years. 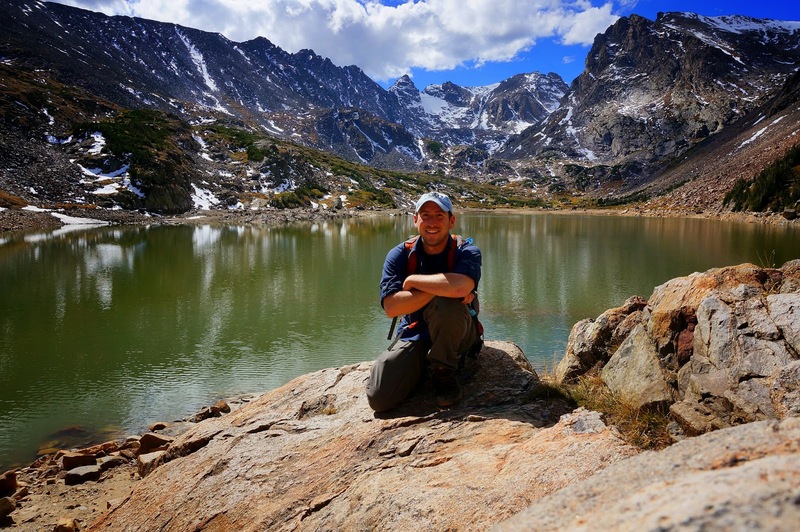 This season, with the little guy just turning 5 months old, will probably be a light hiking season, so it seems like the perfect time to go back and look at all the amazing places that I've hiked to since moving to Colorado. It's a great way to still connect with hiking seeing as how I hardly have time, or energy, to really travel and get out there this year. That being said, I should have a few trips planned this summer and hope to get out as much as possible. I'll keep posting and hopefully some of you out there in the blogospehere are enjoying the site. Even if you are not, I am, so I'll keep it up. Have a great hiking season and see you on the trails.